At this point, being Stephen Malkmus must be pretty good. Your spot in the indie rock pantheon is assured (no matter what Bob Pollard would have everyone believe), every couple of years you get to re-issue one of the Pavement albums, you can keep releasing records with the full support of Matador records (with or without the Jicks) for as long as you may want, and eventually Pavement will get back together and play for bigger crowds than the Pixies. 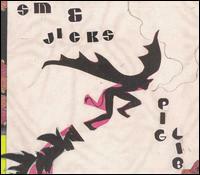 Of course, it took Malkmus a few tries to get it right. 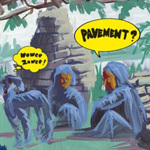 Beyond a few interesting tracks (Yule Brenner tribute "Jo Jo's Jacket," especially), the self-titled debut was devoid of much of the intelligence and spark that made Pavement so great. There were, though, some b-sides that led the faithful to hope for better things to come; and, indeed, there was Pig Lib, a significant jump forward. Not entirely consistent, the album nonetheless proved Malkmus (once again) as an unparalleled songwriter. Face the Truth takes it one step further. Malkmus really has nothing to prove here, and in this sort of relaxed mood he nails it. 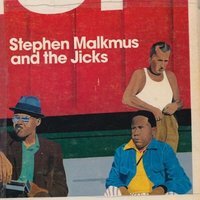 The album has the most quotable lyrics of any Malkmus project since Wowee Zowee, the music flows well (with a few notable exceptions), and the whole thing just feels like Malkmus is once again starting to hit his stride. 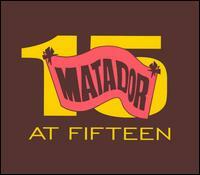 Matador is quick to proclaim this as Malkmus’s first proper solo album, which one assumes means that he is playing all of these instruments. 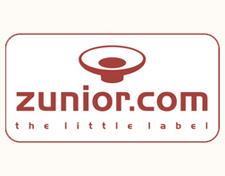 Musicians often speak of the liberating effect of this approach, allowing them to work without the constraints that occur from reliance on other band members. The downside can be homogeneity and a lack of either innovation or true mastery, but Malkmus is just out-there enough to begin with that he can really pull this off. None of the tracks run together, and while there are a few songs that sound as though they could use an actual synth player or bassist, Face the Truth sounds quite good for the most part. 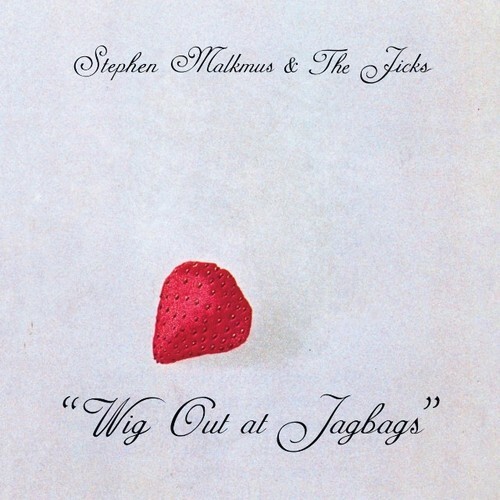 If we could somehow combine the lyrical power of “Freeze the Saints,” perhaps the most heartfelt song Malkmus has written, with the cool instrumental angle of “I’ve Hardly Been,” it’d be a pretty cool song. As is, both of the songs come off a bit weak. “I’ve Hardly Been,” seems to be mainly a collection of big words, while the atrocious intro to “Freeze the Saints” leaves a bad taste for the rest of the song. Still, Malkmus pulls off sincerity remarkably well, admirable considering his jester reputation. The middle section of the album does sag a bit. Both “Loud Cloud Crowd” and “Mama” seem to be more concerned with vocal manipulation and general tone than with overall song quality, though the former, with deep drums and a quiet soulfulness, clearly wins out. “No More Shoes” is a more manageable “1% of One,” and with better solos at that. I’m not entirely sure what to make of “Kindling for the Master,” except to say that it has a sloppier feel than much of the album. I’m not entirely convinced at this point that Face the Truth is a better record than Pig Lib song-for-song. At the same time, I don’t find myself listening to Pig Lib all that much. 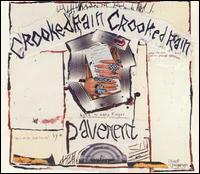 If I want a Malkmus fix I go back to Crooked Rain or Wowee Zowee. Those are the albums I’ve grown to love; the albums that epitomize indie rock for me. What I am certain of is that Face the Truth falls in more with those albums than either of Malkmus’s previous solo efforts. He’s back in the groove here: relaxed, confident, weird in his own special way, smart, and ready to make great albums again. 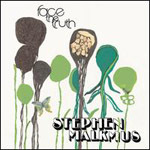 Yeah, it’s got to be good to be Stephen Malkmus right about now.